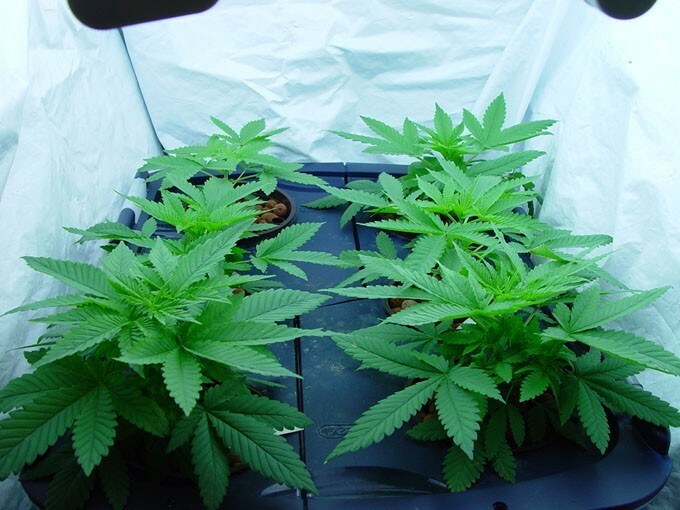 He was found guilty of hydroponic growing and trafficking of marijuana. Additionally, Mr. West, age 43, was convicted of disobeying authority and invading a protected area, according to the Judiciary report. His three offenses got him eight years, six months and three months in jail. The man was cultivating hydroponic marijuana on a farm in Chimirol de Rivas in Pérez Zeledón. 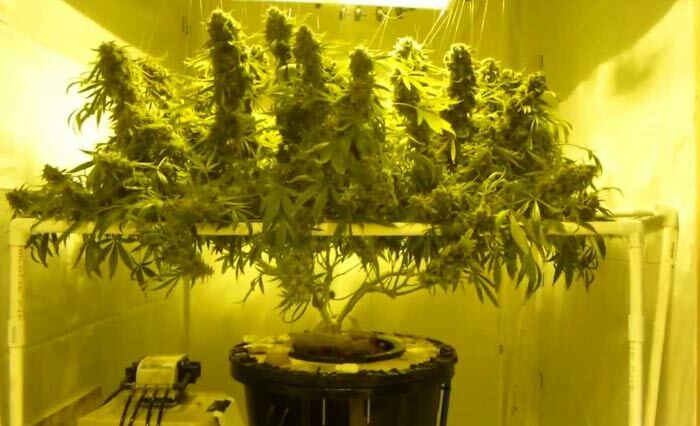 He grew it indoors to better control the conditions and make it more difficult to be caught by police. Agents raided the area and investigated a couple thought to be helping him. Over 300 marijuana plants in pots were seized, as was equipment used for production. ¢7 million and evidence linking West to illegal activity was also confiscated.